Brittany is the Governance of Sustainable Cities Associate II for WRI's Governance Center of Excellence. She works to coordinate urban governance work across WRI and is developing WRI’s tool for diagnosing and assessing urban governance issues, such as participation, accountability, transparency, institutional capacity, and resilience. Brittany works closely with WRI Ross Center for Sustainable Cities to integrate good governance practices into their work in urban development, road safety, transport planning, etc. 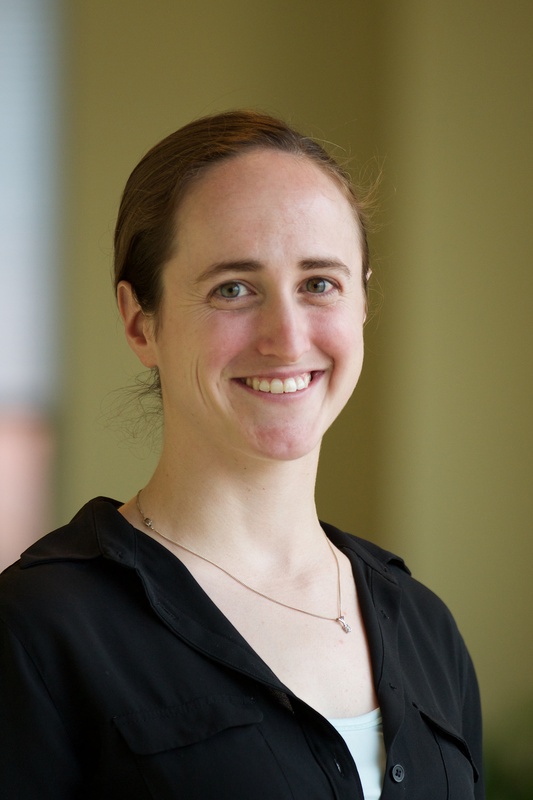 Brittany previously worked in urban development, governance, and urban service delivery at NORC at the University of Chicago and the Center on International Development and Governance at the Urban Institute. Her work focused on the research and implementation of a variety of local governance solutions specifically municipal capacity building, service delivery, infrastructure financing, and other urban work, in over ten countries (predominately Francophone Africa). Prior to this work, she worked with the City of Philadelphia to plan their bikesharing program and also helped develop and implement the Climate Action Plan for the University of Pennsylvania. Brittany holds a MSc in Urban Development Planning from the Development Planning Unit at University College London as well as a BA in Urban Studies and Politics, Philosophy & Economics from the University of Pennsylvania in Philadelphia. Brittany lives in Dupont Circle with her husband, Clayton. She loves to horseback ride, train for triathlons, play soccer, and bake.